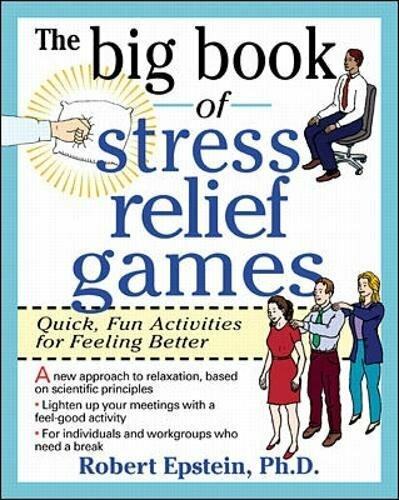 These quick games, exercises, and activities are designed to reduce stress wherever and whenever it strikes, in meetings, in front of the computer, or when dealing with difficult people. Psychology Today Editor-In-Chief Robert Epstein has created fifty 1-3 minute games based on STRESS-PROOFING, an original system derived from scientific research that makes stress reduction effortless and effective. Helps alleviate high-pressure situations at home and at work. Includes comprehensive life-planning and life-organization activities. Requires less then 3 minutes to play most of the creative, relaxing games.